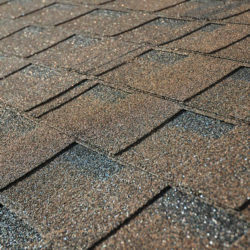 Every roof should be inspected once a year. These annual inspections may not always be at the top of your list of priorities, but it should be. 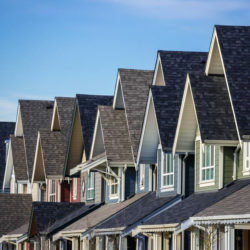 Your roof is an essential line of defense for your home, and letting the regular maintenance and inspection of it go can lead to costly damages you will face later on. Your roof protects your family from the harsh conditions, and should not be overlooked when it comes to making sure it is in tip top shape. 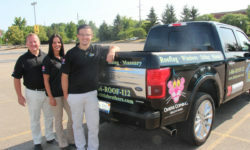 Here are some reasons that you should always ensure an annual roof inspection in Canton Michigan is conducted. This isn’t necessarily part of the inspection itself, but to ensure that the inspector can see the gutters well, you should go ahead and do a thorough cleaning before the inspector arrives. 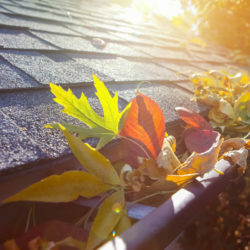 This is sort of a bonus to getting the roof inspected – you also guarantee that your gutters have been thoroughly cleared out. This also will open them up for the inspector to make sure they are in great functioning condition. If you don’t want to take this task on yourself, then you can discuss having it done by the inspector for an additional cost. The price could greatly outweigh doing it yourself but also will leave your home in a healthier state. Keeping up with the regular inspections of your roof can ultimately save you thousands of dollars in roof repairs and replacements. If an inspector spots a small issue early on, you can address it before it becomes a big issue. As someone who doesn’t know what little things can lead to big problems, we are likely to miss small easy repairs that could save us in the long run, whereas an inspector could spot them and help you take the best care for your roof. If you have a leaking roof, you are welcoming in the elements, which make the leaky areas a breeding ground for health threatening problems. We’re talking mold, the worst of the worst to discover lurking in your home. Mold spores can be breathed in by you, your family, and even your pets, leading to serious illness. In your annual roof inspection, your inspector will be able to spot problem areas and can help you discover if you have the potential for mold in your roof. Early detection can save you from having a growing and unhealthy problem. 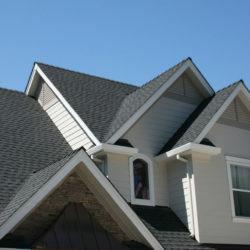 A faulty roof is most susceptible to water damages. 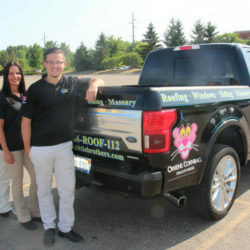 Any damage in the roof can allow water in, thus making the problem even worse. If not caught early on, this can become a very costly problem to get fixed once you do notice the issue. If you forego your annual inspections, you won’t notice a problem until there is an active leak in your home. This would mean that the water damage is already widespread and has reached the point of an extensive and expensive repair. 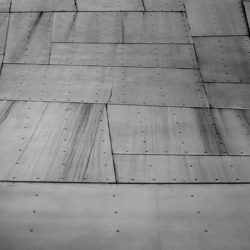 The inspection may not prevent the leaks from happening, but it would catch them early enough to save on repair costs and extensive repair projects. 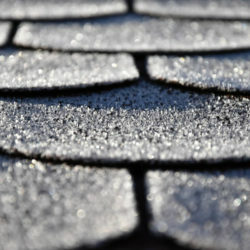 It should go without saying that annual roof inspections will extend the life of your roof. 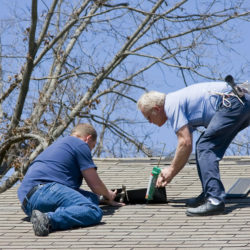 By catching minor problems along the way, you prevent the damages from spreading and damaging your total roof. 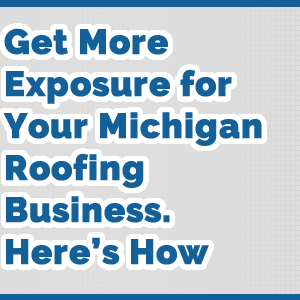 The fewer large repair projects you have to undertake, the longer your roof will last. This not only saves you time, but money as well. 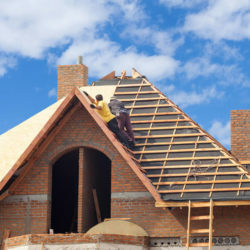 If you conduct the proper maintenance on your home, you have the proof and backup needed should you be required to make any insurance claims in the instance of emergency roof repair due to unforeseen damage. Should a tree fall on your home, or a bad storm cause damages, you will have a much easier time making a claim with your provider to show that you have kept up your roof and all the damages are due to the accident. 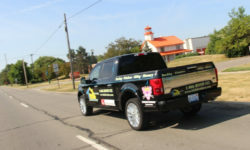 This way, you have the paperwork proof of any pre-existing conditions so that all of the incident damage is covered. 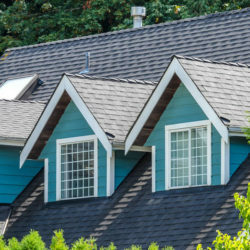 Overall, you’ll just rest easier knowing that you don’t have to worry with secret or hidden issues in your roof if you follow through with annual inspections. 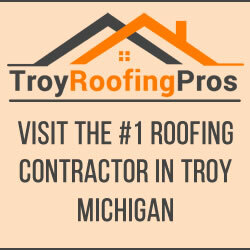 You won’t have the stress hanging over you come winter time or storm season wondering if your roof will keep your family safe. This alone is something that you can’t really put a price on, providing all the more reason to keep up with your annual inspections.